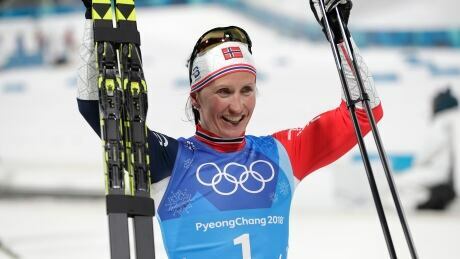 Norway's Marit Bjoergen closed out a remarkable Olympic career in dominant fashion, winning the gold medal in the women's 30-kilometre mass start classic in Pyeongchang, South Korea on Sunday. Canadian cross-country skier Alex Harvey has pulled out of Sunday's 4x10 kilometre relay at the Winter Games. Tongan cross-country skier Pita Taufatofua joked that he has two immediate goals when he competes in his first Winter Olympic event on Friday — don't hit a tree and finish before they turn off the lights. 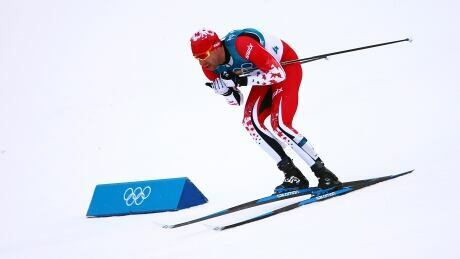 Canada's Len Valjas passed teammate Alex Harvey to qualify for the men's cross-country individual sprint classic on Tuesday in Pyeongchang, South Korea. 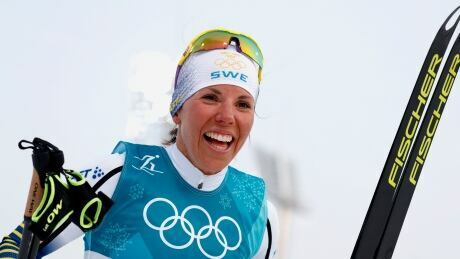 Charlotte Kalla of Sweden captured the first medal of the Winter Games by taking gold in the 15-kilometre skiathlon in Pyeongchang on Saturday. 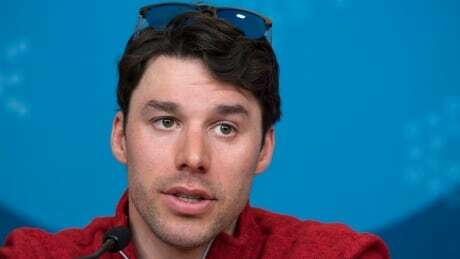 Canada's Alex Harvey applauded the International Olympic Committee's decision not to invite the 13 Russian cross country-skiers who recently had their doping suspensions overturned by an arbitration court to the Pyeongchang Winter Games in South Korea. You are currently browsing the archives for the Sports/Olympics/Pyeongchang 2018/Cross Country Skiing category.